Some links to online response to ‘Losing You’. 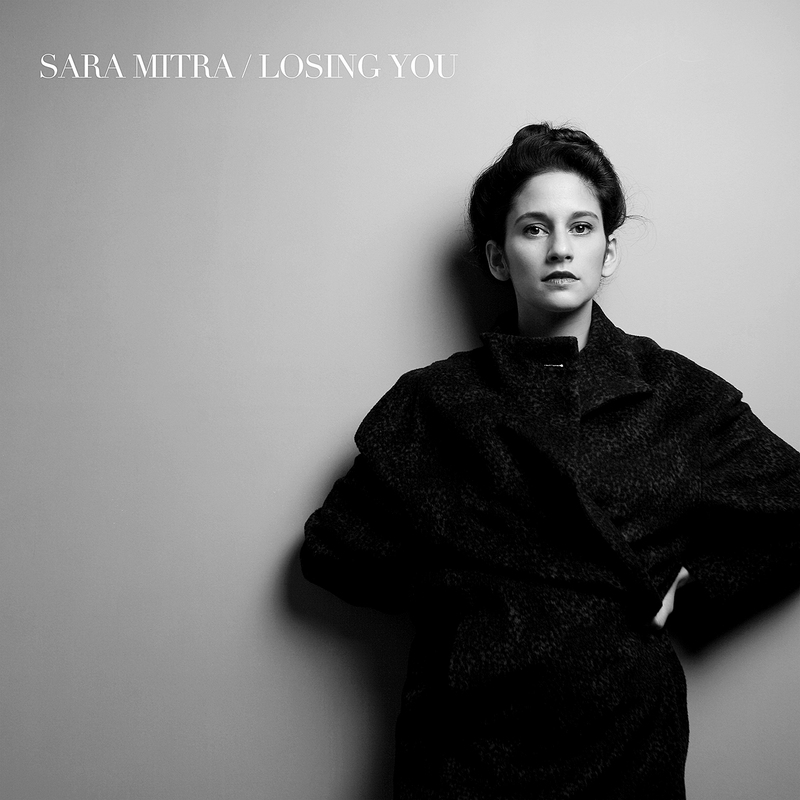 To celebrate the release today of Sara Mitra ‘Losing You’ (Impossible Ark Records/Five Missions More Publishing) on vinyl and digital formats, here is the new music video for ‘Losing You’, directed by Jack Thrush. 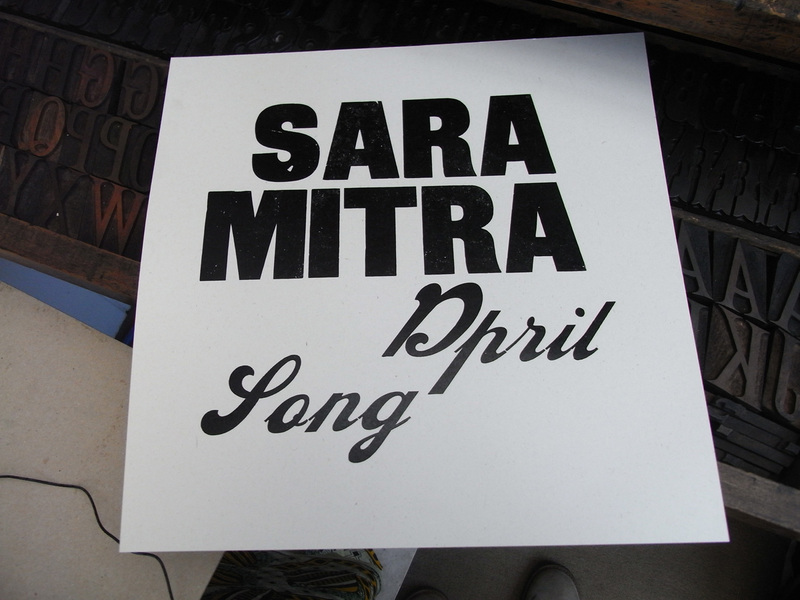 Click here to pre-order the new Sara Mitra album ‘Losing You’ (Impossible Ark 2015) on vinyl and digital formats. Official release date May 11th 2015. Launch gig with Sara Mitra 7tet at The Vortex Jazz Club, London, Sunday May 10th 2015, 8pm, £12 advance. Click here for full ticket information. 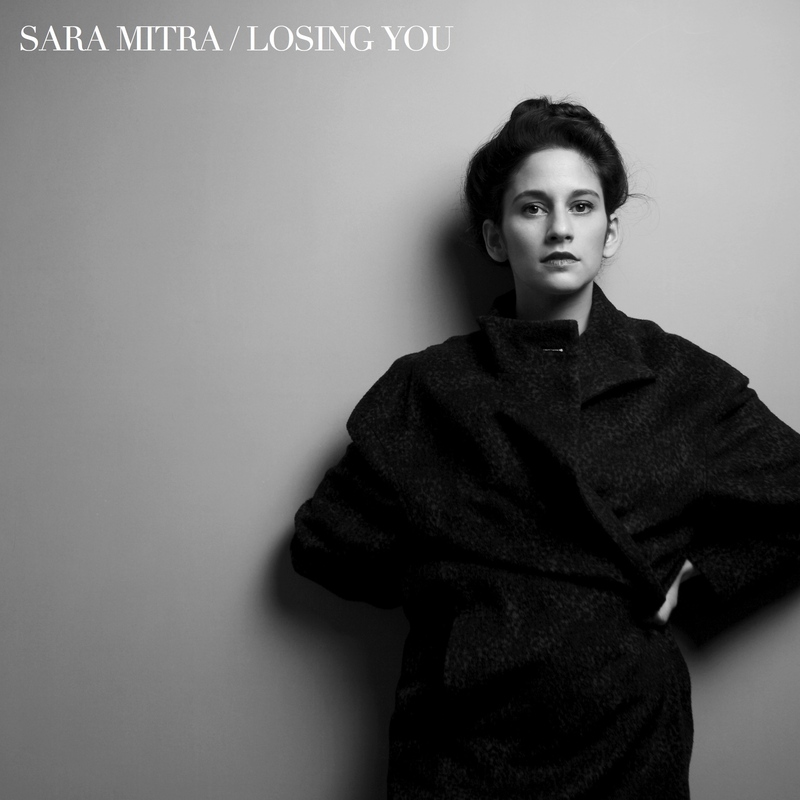 Tickets are now available for upcoming Sara Mitra ‘Losing You’ live shows Spring 2015. Weds 15th April – Spice of Life, Soho. Fri 24th April – Duke of Hamilton, Hampstead. Sun 10th May – LOSING YOU LAUNCH, Vortex Jazz Club, Dalston. Sun 17th May – Summertown Wine Cafe, Oxford. Weds 20th May – Green Note, Camden. Mon 1st June – Jazz@The Oxford Tavern, Kentish Town. Fri 19th June – Jazz@The Hunter Club, Bury St Edmunds. 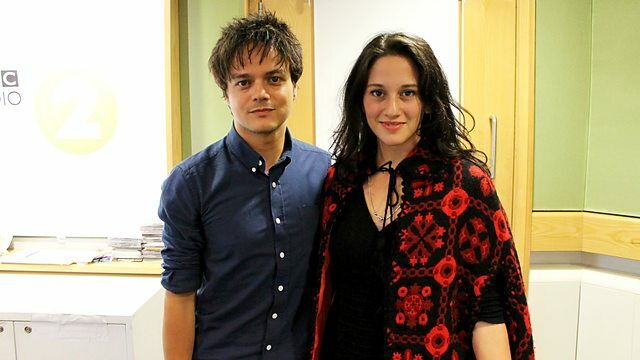 Tune in to BBC Radio 2 next Tuesday 28th October 2014 to hear Jamie Cullum’s interview with Sara Mitra on musical influences, working with Ben ‘Nostalgia 77’ Lamdin and hear an exclusive new track from the forthcoming album. Click here for more details. 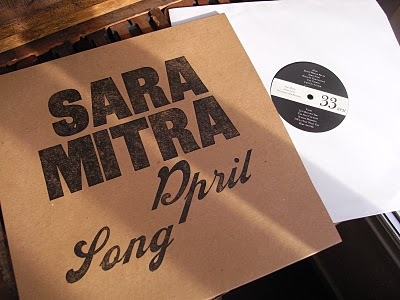 Click here to enter Blues and Soul Magazine’s competition to win a vinyl copy of Sara Mitra’s debut album ‘April Song’. Blues & Soul Online Magazine covers all the latest UK and US urban music info, including news, charts, reviews, events and clubs, as well as in-depth interviews and editorial on influential artists past and present. Vinyl edition of ‘April Song’ is on sale now. The cover art is courtesy of Mr Kenny at A Two Pipe Problem. Each record cover is individually inked. To purchase this handcrafted limited edition vinyl record, please click here for link to Etchshop.